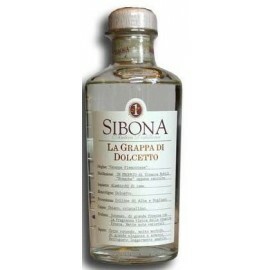 The Antica Distilleria Domenico Sibona S.p.A. is situated in the Roero zone, in the communal district of Piobesi d'Alba, a few kilometres from Alba. 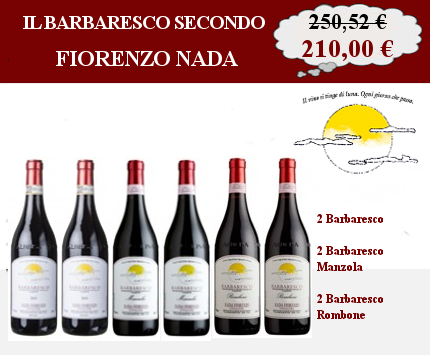 It was founded about a hundred years ago on the former premises of an old kiln. 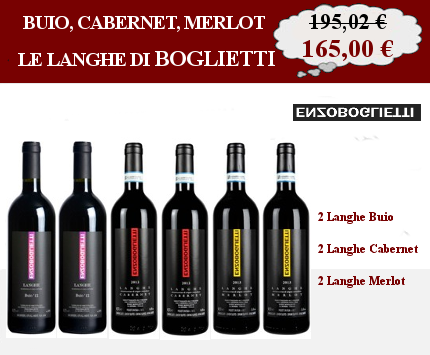 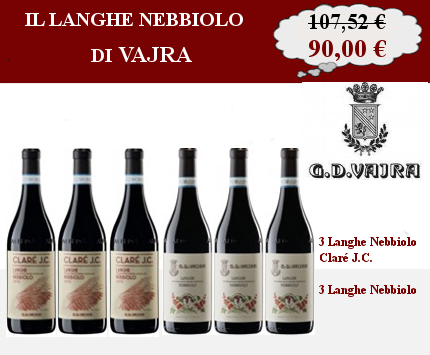 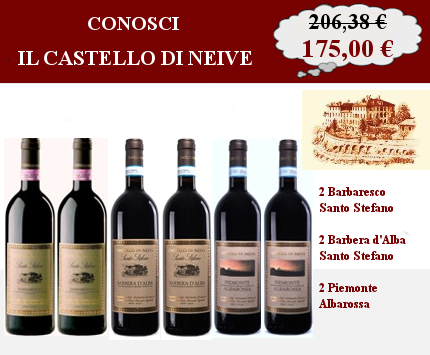 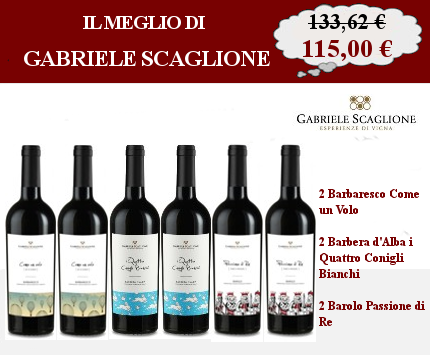 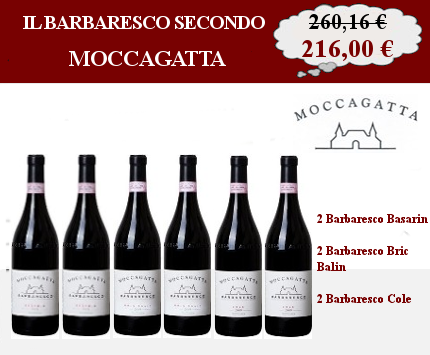 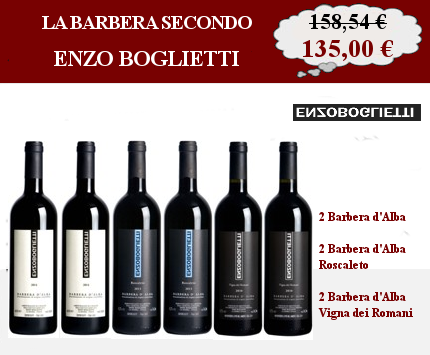 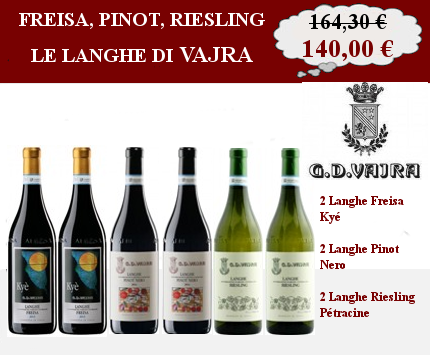 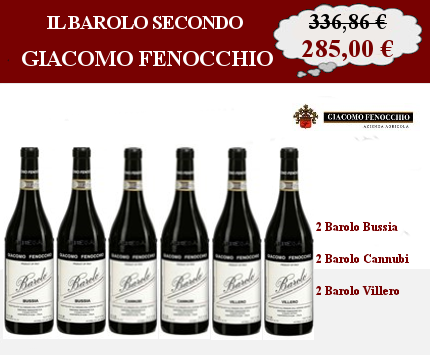 The distillery is located in the centre of an important wine zone, where the most typical vines from Piedmont are cultivated: Nebbiolo vine from which Barolo, Barbaresco and Roero wines are created according to their own zones of production, besides Barbera, Dolcetto, Moscato, Chardonnay, Arneis and Brachetto vines. 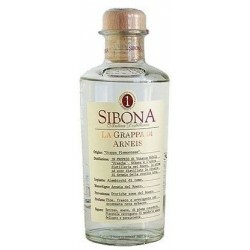 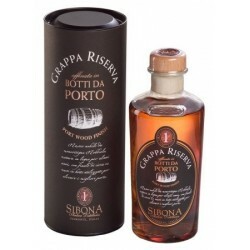 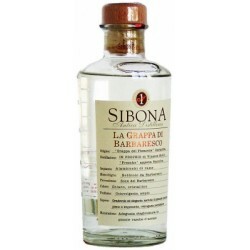 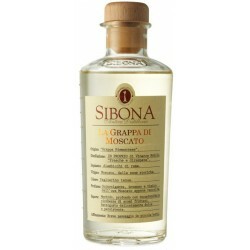 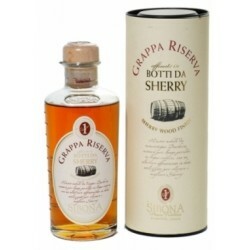 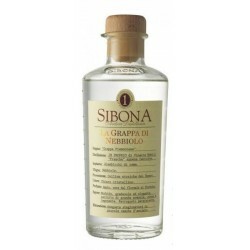 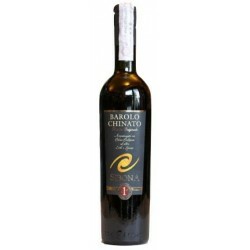 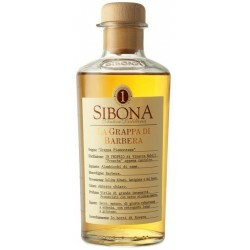 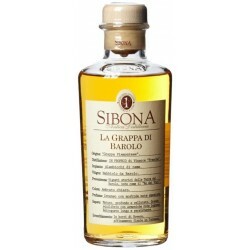 From its origins, Sibona distillery has handcrafted its "grappas" from single vine varieties. 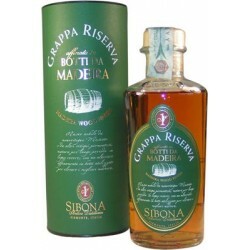 The distillation process consists of vapour production from fresh marc soon after it arrives in the distillery.